Each week, we ask the D Weddings editors to share their current crushes—from skincare regimens, honeymoon destinations, or registry must-haves. 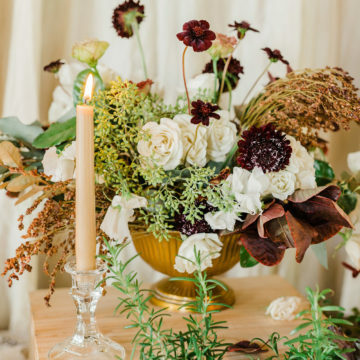 Consider “The Weekly Love List” your D Weddings editor-approved wish list for before, during, and after wedding day. With Thanksgiving less than a week away, we polled our editors for their favorite entertaining staples. 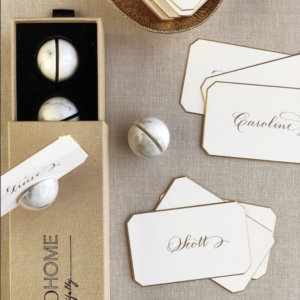 These marble place card holders are perfect year-round. 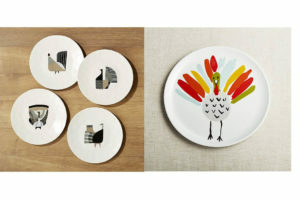 Use them for a dinner party or for hosting a holiday at your house. They are versatile and can adapt to just about any theme or style. A great timeless investment that you will love today and 10 years from now. This set comes with personalized place cards that will be delivered in time for the holidays. I have two! The holidays are a time for mixing and mingling, and this filigree appetizer plate set offers a perfect alternative to passing around paper plates. Let guests feel free to move around, but keep the look elevated! 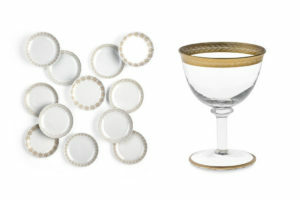 And then I love these gold-rimmed coupe glasses for a touch of elegance. They’re perfect for toasting the new year with your new (or soon-to-be) spouse! I talk about The Citizenry a lot, but I love them so much. 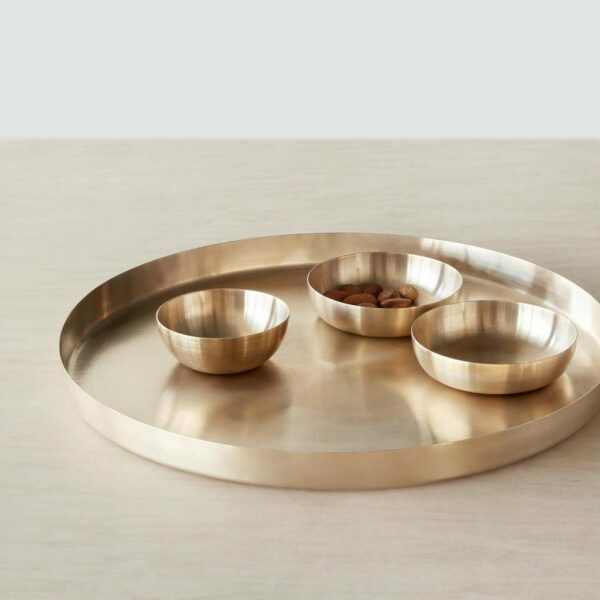 I also love how this serving tray manages to be both minimal and festive. A feat! 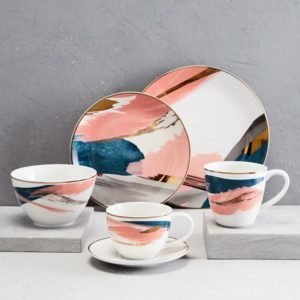 I found these on West Elm and I am kind of obsessed with them! The gold is good, but I love the pinks and blues together too. Plus, they will to look good all year long. 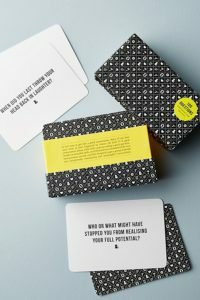 To avoid the awkward silence and uncomfortable conversation, I love having something like these cards handy to inspire a lively and meaningful conversation around the dinner table.